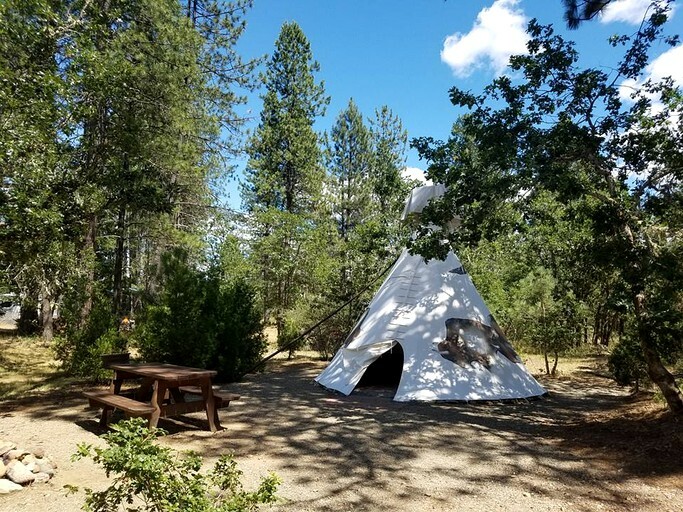 This pet-friendly luxury camping site in Oregon has three different types of tipis for rent: the 18-foot Buffalo Tipi, the 18-foot Wolf Tipi, and the 22-foot Ceremonial Tipi. The accommodations are pet-friendly on the condition that the futons are not soiled by pets' dirty feet and that there is no sign of excess pet hair. 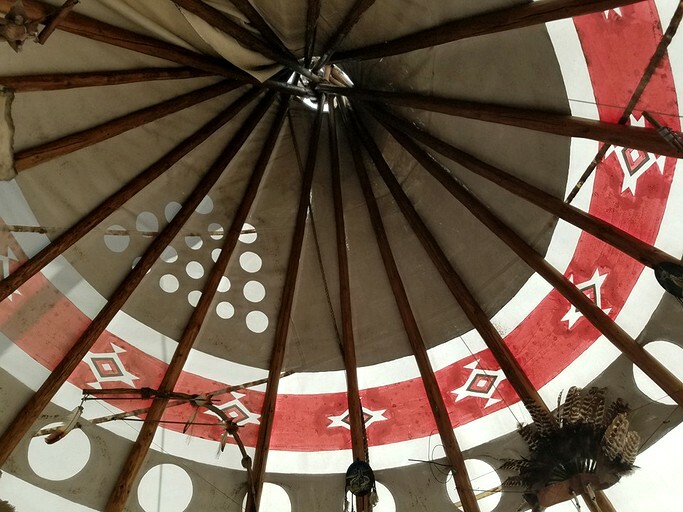 Each tipi was blessed by a Native American spiritual leader from the Klamath River Basin and is furnished with futons for sleeping. 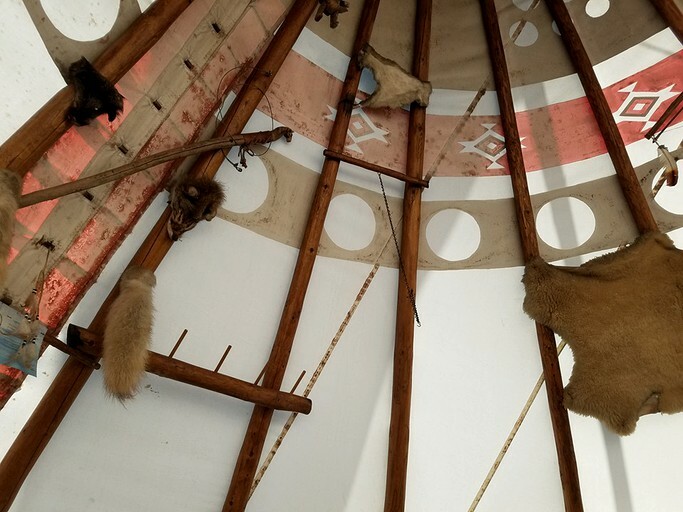 Glampers must bring their own bedding and/or sleeping bags, and it is recommended that they pack a more than sufficient amount of both as the temperatures tend to drop at night. Check-in is after 3 p.m. 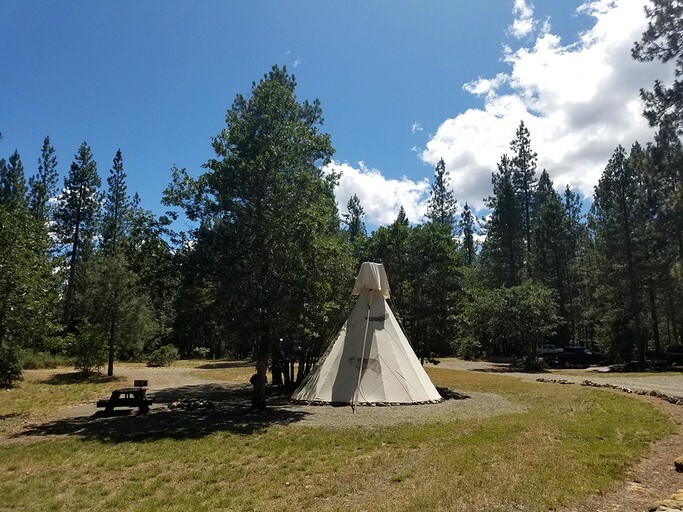 Cell service can be iffy in the valley area, as the hosts do not have a hard line in this area, but they try their best to have a Wi-Fi signal for guests to use. Pets are required to be on a leash and under control at all times while in the park. The exception to this is when no one else is around. 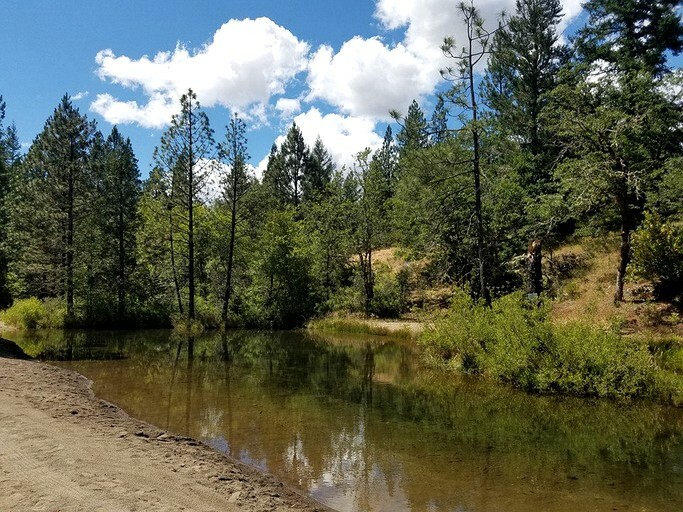 The "olde" fashion swimming hole is a favorite for everyone to play in. Also when no one else is around, guests may, for a brief time, exercise their dog by playing ball in the campground area. 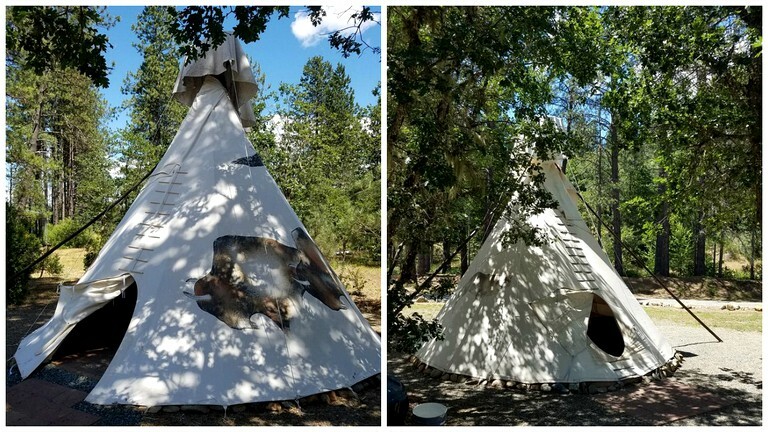 Guests are required to clean up after their pet and dispose of their waste in one of the trash containers that are throughout the campground. 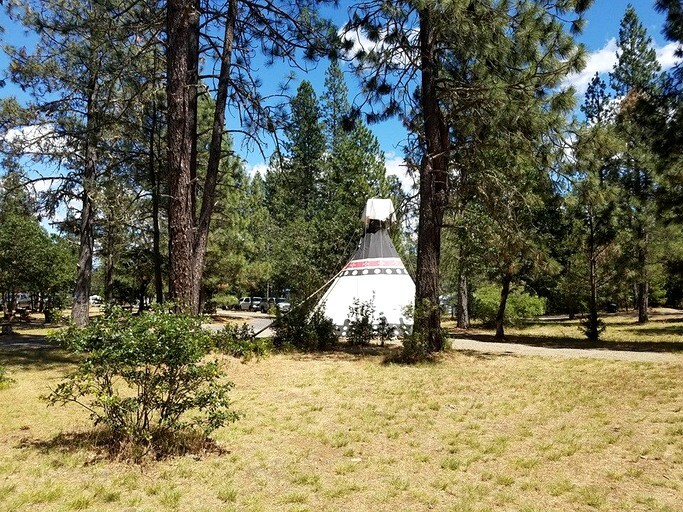 This site is a large campground located within an RV resort in O'Brien, a town in the southwestern corner of the state of Oregon. 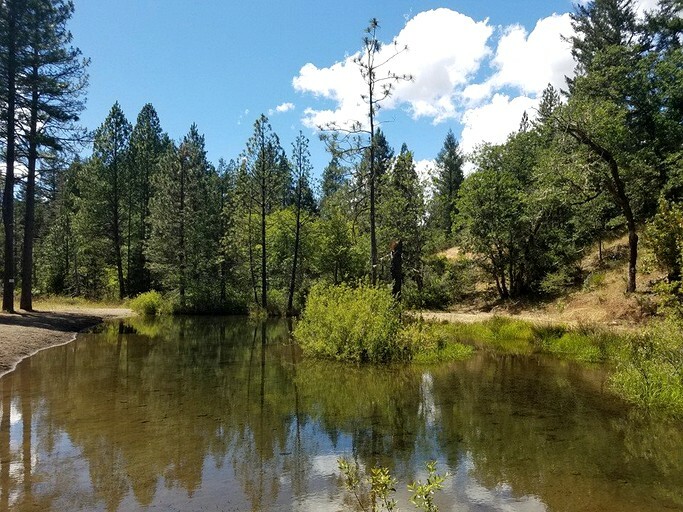 Southern Oregon is as proud of its cheese, chocolate, wine, and general culinary scene, as it is its untarnished natural landscape that provides a great source of adventure for both residents and visitors alike. 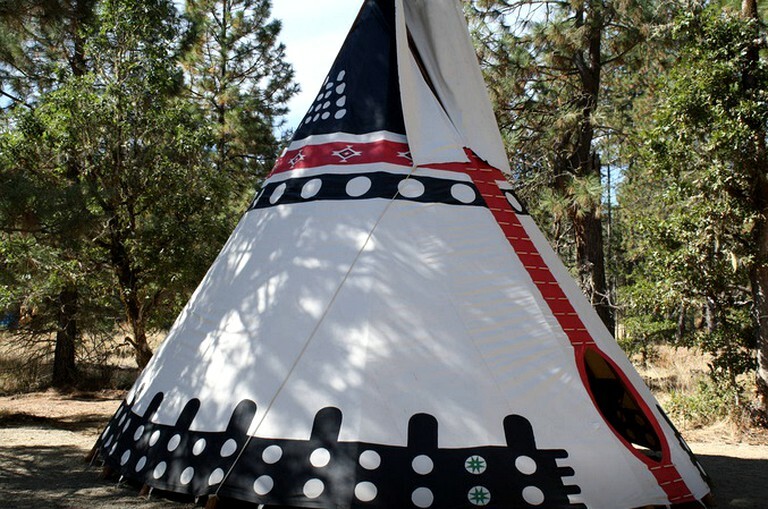 Explorers can head to Crater Lake, the deepest lake in the U.S., the Rogue River for whitewater rafting, and the Oregon Caves National Monument. Oenophiles should stick around the Rogue River area to visit its expanding wine region—Umpqua's wine region is another must too. Just one hour and 30 minutes from O'Brien is the city of Ashland. This city is known for its strong arts and culture scene and guests can go to the Oregon Shakespeare Festival, which takes place in Ashland and draws thousands of guests to the area each year. 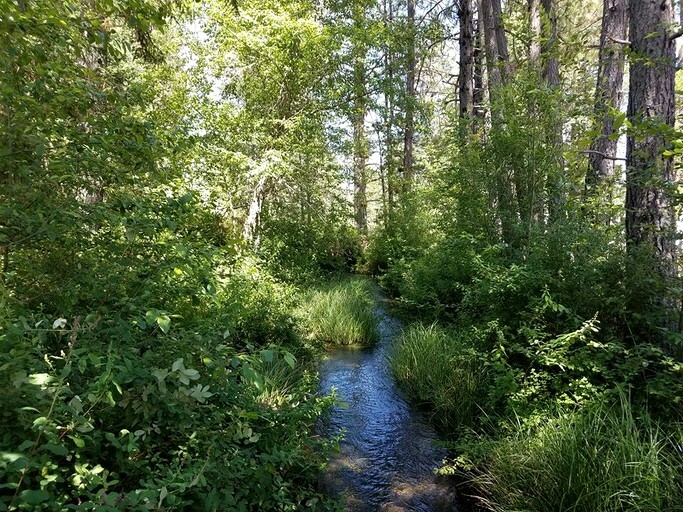 Visitors should also check out the Mount Ashland Ski Area for a fix of winter sports, or plan a whitewater rafting trip or wilderness fishing trip with a local tour company, like Noah's River Adventures. 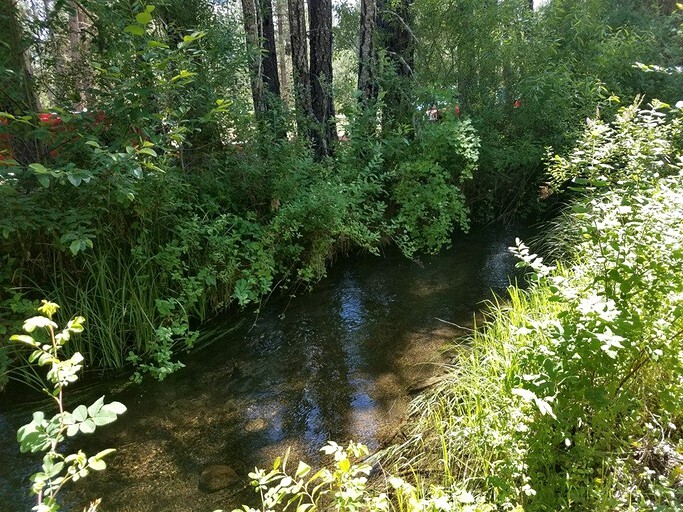 Ashland is also home to Weisinger's Winery, the Schneider Museum of Art, and Lithia Park, a 93-acre plush park that is perfect for a picnic or a jog through the greenery. 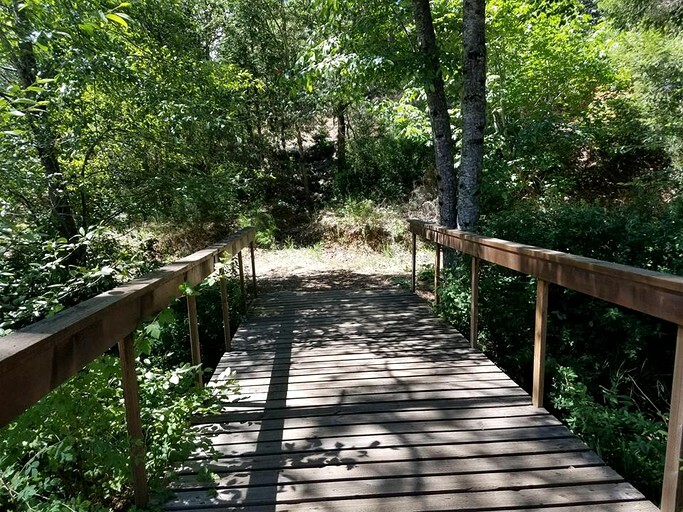 Dogs will especially love the clear water stream and common areas at the pond and beach. Dogs are not allowed in the Oregon Caves and some of the Redwood park areas. According to Bring Fido, there are several fun options of things to do with a dog in Grants Pass, which is 39 miles from O'Brien.